The iPad Pro has quickly become a hot new category for Apple, and the company is gearing up to expand on it. If you thought that the 9.7-inch iPad Pro was too small and that the 12.9-inch model was too big, soon you might have another size to choose from that could be a better fit. According to a reliable analyst at KGI, Apple is expected to develop a 10.5-inch iPad Pro next year. In addition, Apple is rumored to launch a second-generation 12.9-inch iPad Pro in 2017, as well as a “low cost” 9.7-inch iPad model. The iPad Pros are expected to include an A10X processor, while the more-affordable 9.7-inch iPad will have the A9X chip. KGI’s research note was originally reported by MacRumors. Furthermore, KGI’s research predicts that Apple will release a new “revolutionary” iPad model, but we won’t see it until 2018 at the earliest. 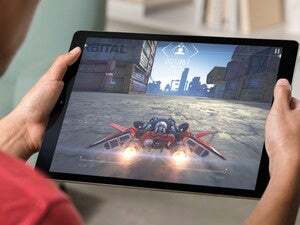 This next-gen iPad will sport a flexible AMOLED screen and “radical” changes to the form factor and the user experience. According to KGI, the AMOLED iPad will “follow the footsteps of the iPhone,” suggesting that an upcoming iPhone will be first to feature an AMOLED screen. The introduction of three new iPad models next year, however, will not increase tablet sales for Apple, according to KGI. 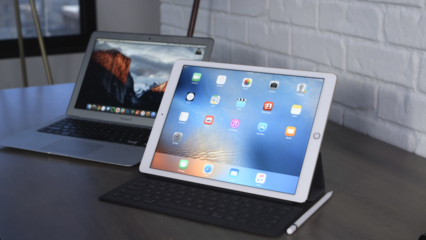 The firm predicts that iPad shipments will fall by 10 to 20 percent in 2017. In addition, KGI has revised its earlier prediction that Apple will ship 45 to 50 million iPads in 2016—that number is now predicted to be 35 to 40 million due to the fact that Apple is not releasing new iPad models before the end of this year. Why this matters: If this research note proves to be accurate, it seems the iPad Pro has been a promising category for Apple. 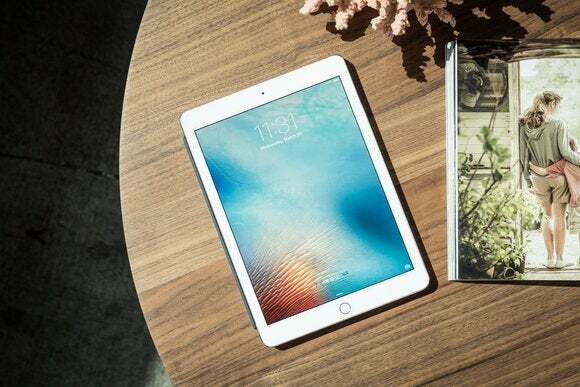 Cupertino unveiled the first 12.9-inch iPad Pro less than a year ago in September 2015. Six months later, Apple released a second version, a 9.7-inch model. Now, it sounds that a third size is in the works. Apple’s focus on the potential of the iPad Pro might also help explain why we’ve heard that some of these Pro-style features could be adopted by forthcoming iPhones.